Classy Lisa Vanderpump of Real Housewives of Beverly Hills hosted the kickoff celebration of the American Humane Association’s “Hero Dog Awards.” The kickoff cocktail reception at the Vanderpump’s hip, swanky West Hollywood SUR Lounge took place this past Wednesday, March 12. The event was buzzing with delicious food bites and incredible pet named cocktails. 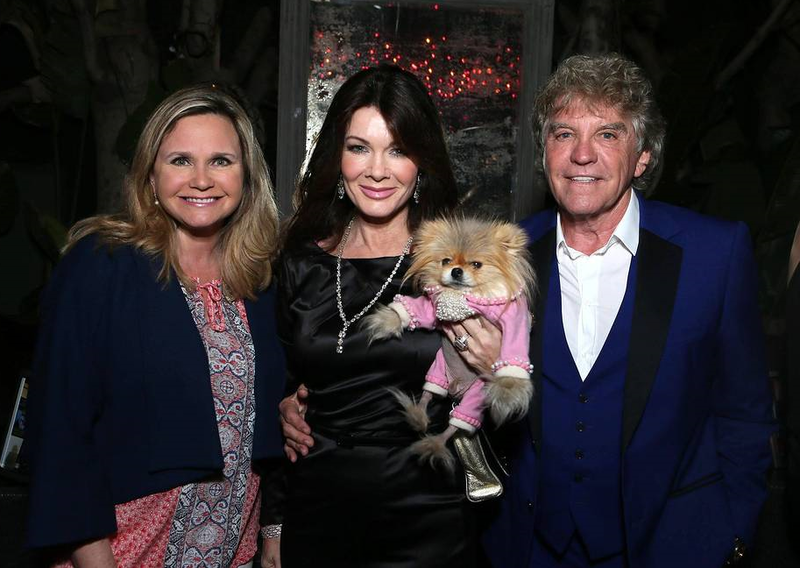 Many furry friends showed up too, like Vanderpump’s prized pup Gigi Vanderpump who was a star posing with everyone imaginable. Even the dog from Modern Family had his own actor’s posing chair. 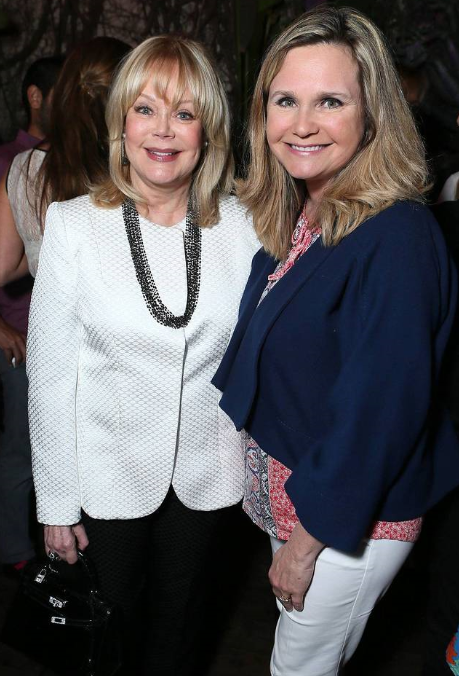 The Lounge was packed with so many fun guests, from Candy Spelling to Todd Krim from GiveBackHollywood, to Joanna Krupa from Real Housewives of Miami to E!’s Ashlan Gorse. The Hero Dog Awards will take place in September. Dr. Sharp & The Detox Market Offer Up Tasty, Natural, Vegan Oral Care – Why Would You Use Anything Else?